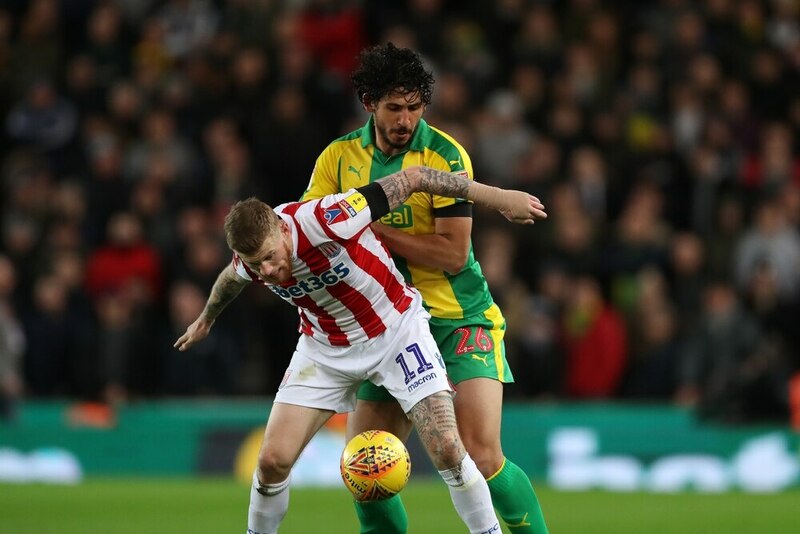 Ahmed Hegazi is targeting more clean sheets with the Baggies after his man of the match performance at Stoke. The towering Egyptian centre-half is relishing in his partnership with Craig Dawson at the centre of defence. After keeping just one clean sheet in the league in the first 22 games of the season, Albion have now shut out four of their last eight opponents. And Hegazi, who also laid on an assist for Dwight Gayle on Saturday, wants more. “I feel very comfortable when Craig and I play together,” he said. “We have carried on from last season and Craig has been good for me with his experience of the team and the club over seven seasons now. He has helped me a lot and that has helped us play well together. “But I have to say the boys we have added this season are doing very well too. With Kyle (Bartley) and Tosin (Adarabioyo), I feel any one of us can play in any combination. "I don’t think it is just a case of Craig and I doing well; I feel we all are. Darren Moore and Graeme Jones have encouraged Albion’s defence to play the ball out from the back more this season. Hegazi acknowledges that it means the team sometimes loses possession but he believes it benefits the team as a whole. “We are trying to give the team the chance to play,” he said. “We have got very good attacking players and by bringing the ball out from the back we are trying to give them the best chance possible to show their qualities. “Promotion for the club, for the players, for the staff, for the fans ¬- promotion is the target. “Everyone in the club wants it and we must keep working. Automatic promotion is the best way to achieve this but we have to fight until we do it.